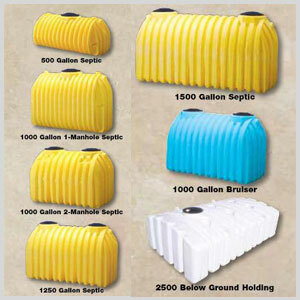 200 GALLON UNDERGROUND PUMP TANK ---> CLICK TO SHOP!!! 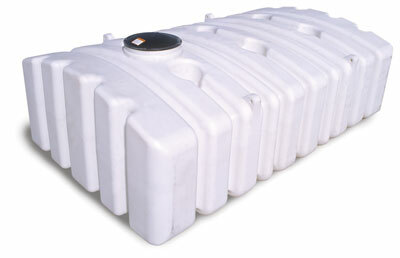 The Norwesco Underground Pump Tank is made from high density polyethylene and is very corrosion resistant. 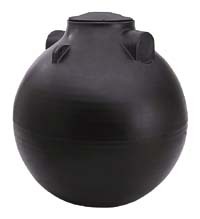 This spherical pump tank is able to be pumped completely empty and includes a molded in elevated pump stand on the tank bottom. Tanks come with a manhole cover. Tank manhole risers are available in 24 inches high, 15 inches high, and 6 inches high.